Summer is here! Finally, the warm weather and Sunshine are here to stay – at least for a few months! With summer, comes lots of entertaining, bbq’s, and parties! Woohoo! Often times when we entertain, we’re more concerned with the food and making sure our house is clean, rather than worrying about the decor! But there is one very simple solution to make sure you’re home is always guest, and party ready, and not just in the summer time, but all four seasons! The Enbrighten Seasons Color Changing Café Lights by Jasco are durable, linkable, indoor/outdoor light strands that are perfect for illuminating your spaces and adding flair to even the trendiest spaces. With the addition of color changing capabilities, bold has never looked so good! Even if you’re not into entertaining, these lights make great mood-setting decor for your home! 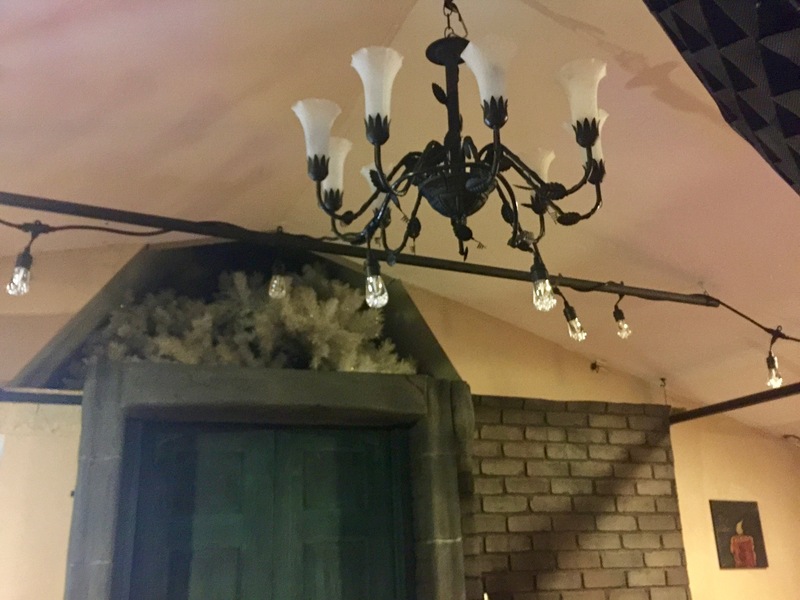 I live in townhome with nothing to really hang lights from on my small outdoor patio, but I love to entertain indoors as well any time of the year. Being a style blogger though, I’m all about the style. Home decor is a huge passion for me and I’m a romantic at heart, so I love setting a mood too, no matter what the occasion. I used these handy Enbrighten color changing cafe lights in a few different places for a few different reasons. 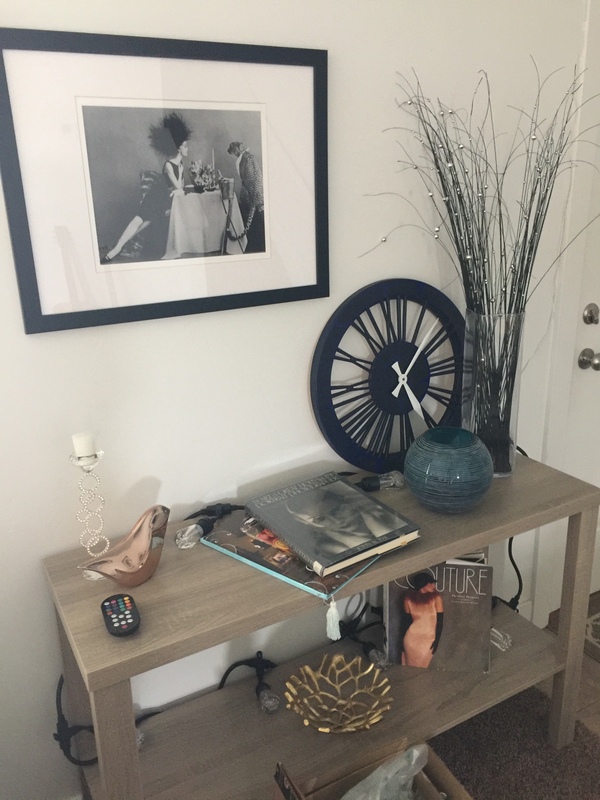 In my entry way, I have a lovely table with some of my favorite decor pieces. 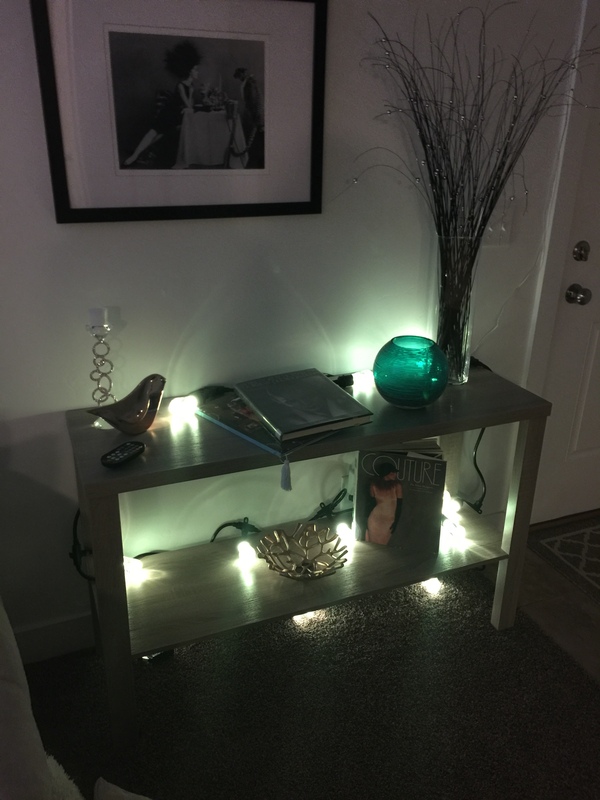 I added these fabulous lights to my entry way table to set a mood for guests entering my home, or even when I’m just relaxing in the living room. I’ve also used them to host a romantic dinner with my boyfriend by dimming the lights, lighting a few candles, at the table, and turning on these beautiful lights for a warm soft, lovely glow. The Enbrighten Color Changing Cafe Lights surprisingly big and one light fits about in the palm of the hand. The lights have very a very cool unique bubble design in them and look great even when not in use! The money saving LED lights come with a lifetime guarantee and are impact resistant and built strong enough to use outdoors as well as inside! 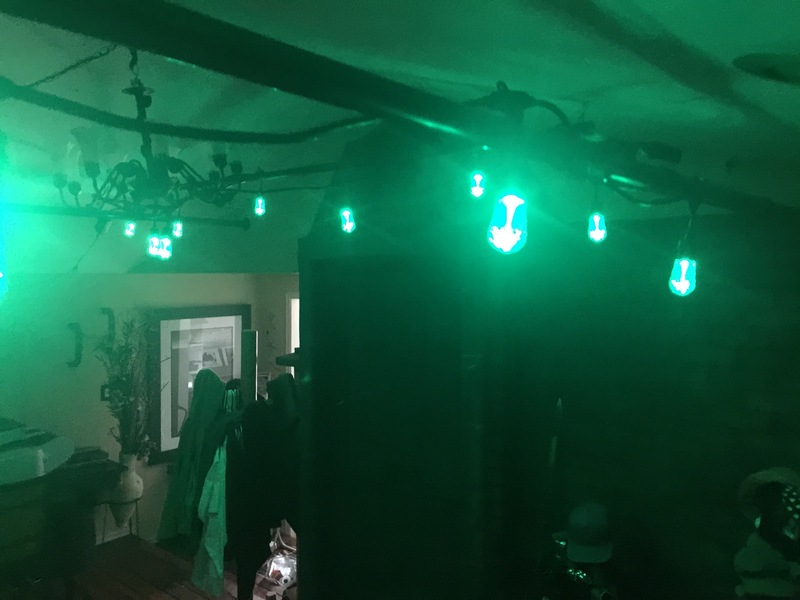 These weatherproof lights come with a handy remote to turn on and off, put on a timer of 2 or 4 hours, and to be able to select from 16 different colors! You can also select different modes to have them gradually change colors, fade out, Strobe, or switch back and forth between the colors of your choosing, or set lights on one or two colors simultaneously (Red and Green for Christmas!) 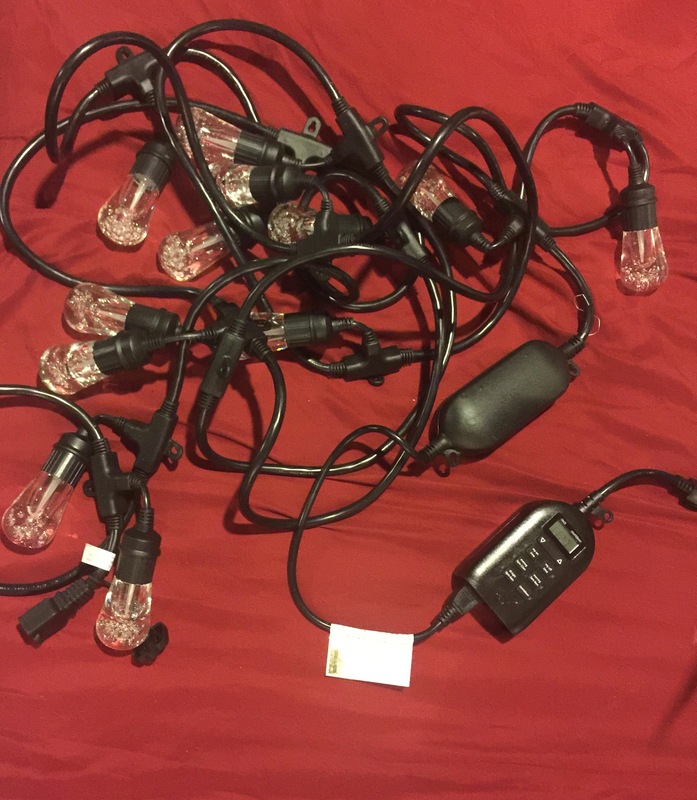 You never have to take down your holiday lights ever again! Adjust to Red and Blue for the Fourth of July, Orange for Halloween, etc! The possibilities are endless! You can also adjust the brightness for a well-lit party at night or dim the lights for a romantic mood setting (there are 8 different dimming modes). Looking for more inspiring ways to brighten and decorate your home with these fabulous Enbrighten Seasons Color-Changing Cafe Lights? Check out their lovely Pinterest board HERE! Check them out at CafeLights.com Today! What are some of your fun tips for the decor when it comes to entertaining guests or setting a mood in your home? Let me know in the comments! I love hearing from you! Don’t forget to Follow MyStyleSpot on YouTube and Like on Facebook for more home – styling tips! I love these lights especially that they are weatherproof and could be used outside. I love eating dinner outside during the warmer weather, in a screen house of course. These would look great in there. Thanks Melissa! I have loved using them over the last few months! They work great for so many different things! These would be awesome out on my patio for those summer barbecues! Yeah I would totally use them there if I had one! I really like these. I like the soft light, and how they would set a relaxing mood. They are really quite pretty for inside or outside. I really like the way you did the lights on the table. Oh wow! these lights are gorgeous! I love that they can change color which is nice for different moods, such as to relax and maybe another color to dance to.